 "CABANE, your new casual bistronomic address in the old town center of Nanterre. In the kitchen, Chef Jean-François BURY, World Champion Traiteur, with his tasty and unique cuisine that respects seasonality and products. In the dining room, the good advice of the Chef Sommelier Alexis Zaouk and the attentive service of his team. A friendly place to meet for lunch, have a drink, drink tea, afterwork with happy hours in the evening and enjoy some tapas, to dine from Thursday to Saturday, with friends, family, lovers or singles epicurean! "